We also offer a full range of accessories to ensure that you have the creature comforts which you desire. Coffee Shop: With the coffee shop holding around 22 people this is the perfect place for a relaxing snack after a long walk in the Mournes. By sitting down to a nice mug of coffee you can see a wonderful view of the Hare’s Gap. The toilet and shower facilities are open 24 hours a day 7 days a week. For the campers, the small hut provides cold running water. Our showers and toilets are wheelchair accessible. 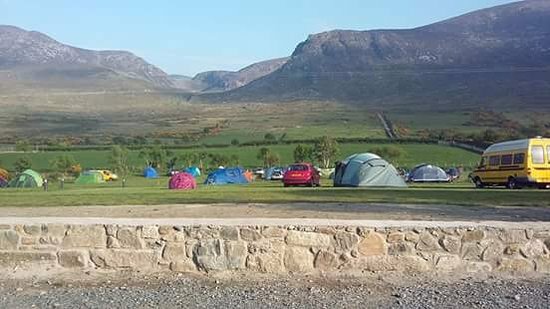 Meelmore Lodge is ideally situated on the foothills of Slieve Meelmore, which forms part of the Mourne Mountains in south Down. The facilities at Meelmore Lodge are perfect for those interested in walking in the Mournes, both professionals and amateurs alike. Outside is a veranda with seating. This is an ideal place to admire the glorious countryside views. 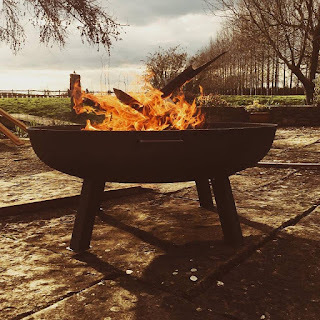 A cast iron BBQ is also provided. Our onsite shop provides delicious homemade ready meals, local cheeses, milk and break. We are also perfect for group bookings and we have a large indoor space in the main farmhouse where there is a pool table, table football and tennis table. The games room can be hired out and decorated to suit your needs. 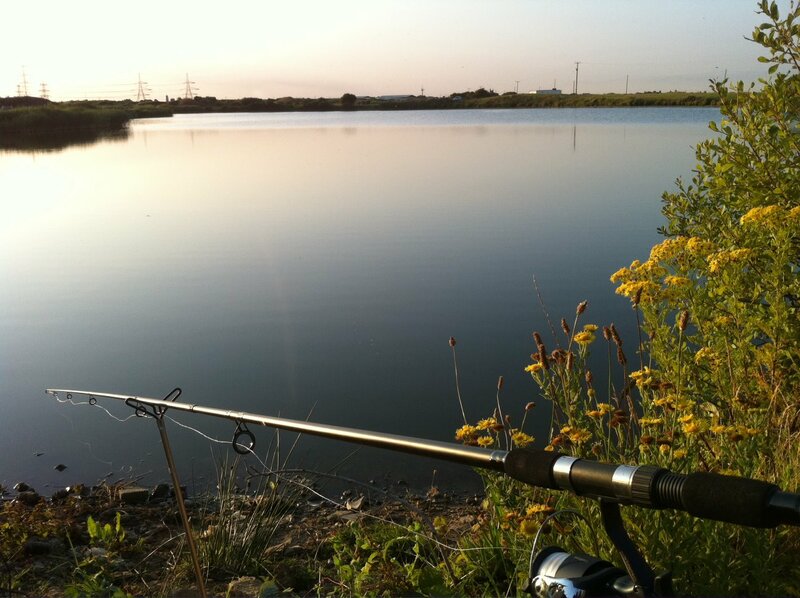 Our charming park is ideal for outdoor enthusiasts looking for a tranquil location. 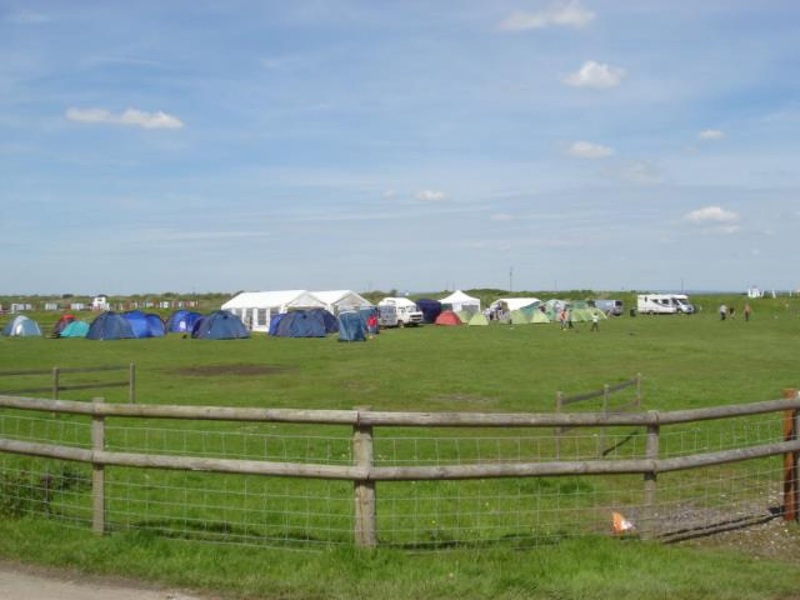 Our park is set within Romney marshland, made up of lakes and grassed areas. 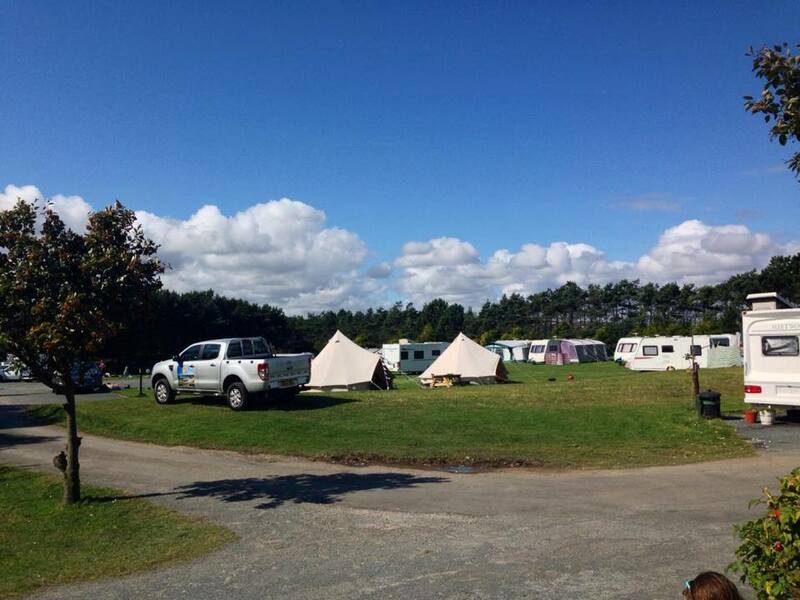 We have pitches available with electric hook up and we offer pitches for motorhomes, tourers and tents. 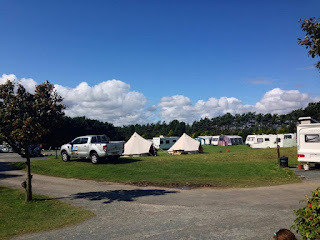 For motorhomes and tourers there are a total of 14 pitches. 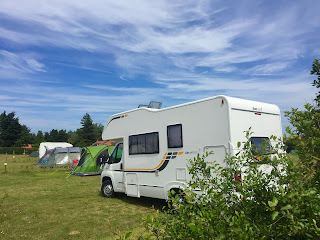 We allow a maximum of 4 adults per pitch and one motor vehicle. 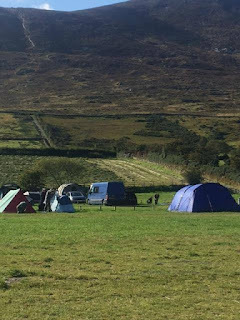 Only one motor vehicle per pitch is permitted and additional vehicles can share a pitch designated as a parking pitch on the camping field. 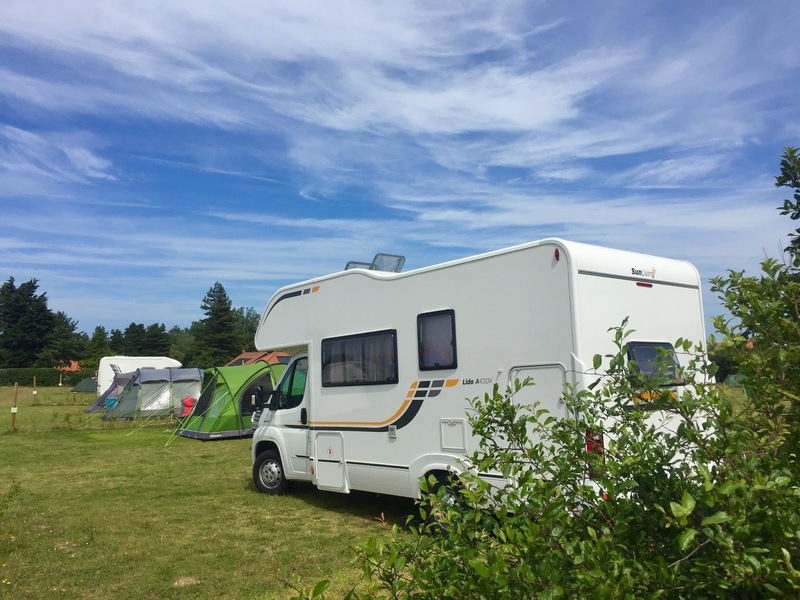 We also offer a 12 month occupancy residency within our static caravan community, currently home to around 30 owner occupied static homes – please enquire for details. 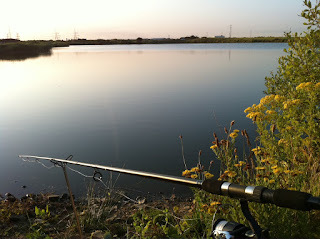 We also offer fishing onsite in our fresh water lakes. We currently stock bream, tench, roach, carp, eels and pike. Herons Park is just a stones throw from nature reserves, nestled amongst sights of Special Scientific Interest (SSSI) and English nature. The backpackers hostel at Deepdale offers a range of comfortable self catering rooms including double, twin, triple, quad and family options. All the rooms come with private en suite shower and toilet facilities – please enquire for details. 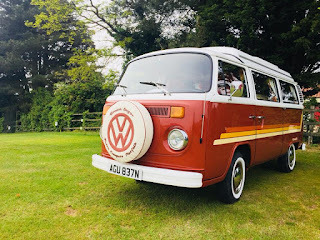 The North Norfolk coast is a backpackers paradise offering watersports and outdoor activities of every sort, beautiful beaches and historical buildings. Of course you might just like to chill out and relax in our award winning backpackers hostel or try one of our superb local pubs serving local beers and excellent seafood! The village is famous for its mussels. The area surrounding the accommodation is ideal for a range of outdoor activities including walking, cycling, climbing, caving and wildlife watching. A number of excellent attractions are nearby. Murciano: This is one our largest tents and sleeps up to 6 people. 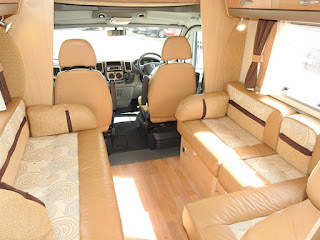 It is beautifully furnished and comes with a king size bed, twin rooms and a double cabin bed. There are two bathrooms to the rear of the tent. 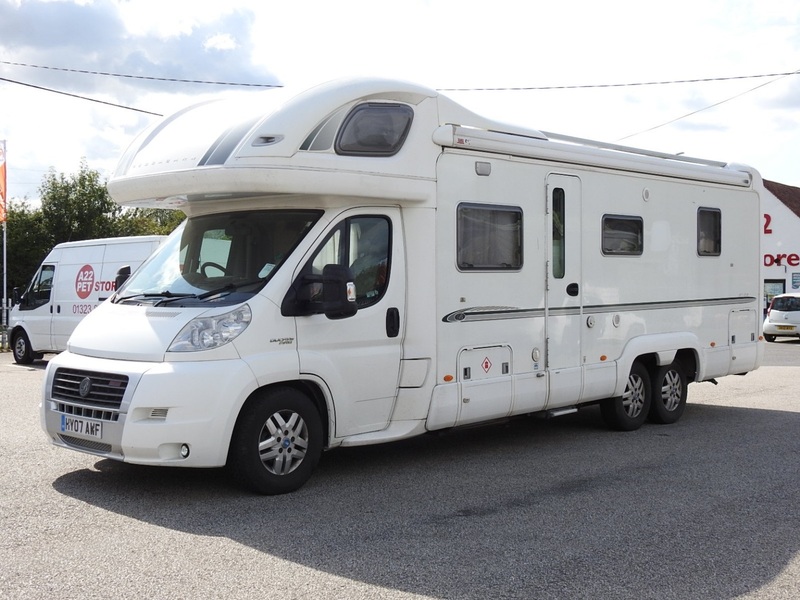 The spacious living room comes with leather sofas, a Spanish dining table and fully equipped kitchen with a range of excellent appliances: small fridge/freezer, wood fired oven, gas hob and a sink with hot running water. The canvas can be opened to incorporate the deck where there is another table, chairs and a BBQ. This is the ideal place for a spot of al fresco dining. 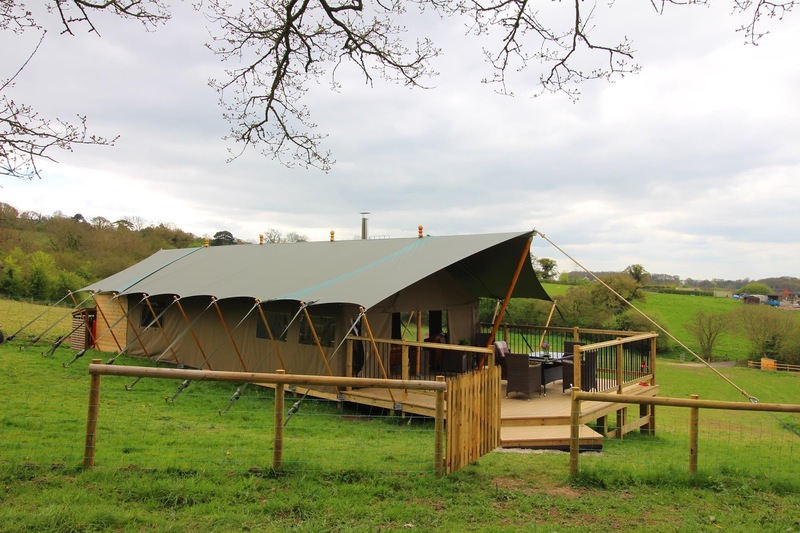 Mukota: Our rustic safari tent sleeps up to 4 people and is perfect for a family break away. 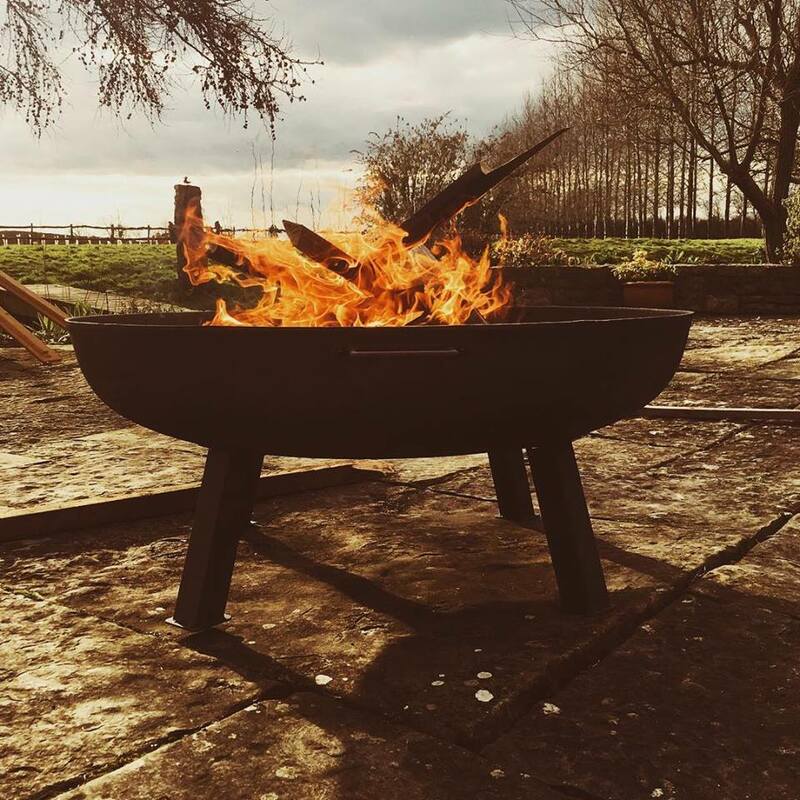 Situated in a peaceful meadow and boasting its own fire pit, you can spend the evening admiring the glorious sun set over the fields. The fully equipped kitchen comes with a small fridge freezer, wood fired oven, gas hob and sink. The tent comes with three comfy bedrooms and a quirky bathroom. Built into a horsebox behind the tent, it comes with a shower, WC and sink. Gascon: This idyllic safari tent is tastefully furnished and comes with a king size bedroom, double cabin bed and twin room. It is located in a meadow and enjoys glorious countryside views. 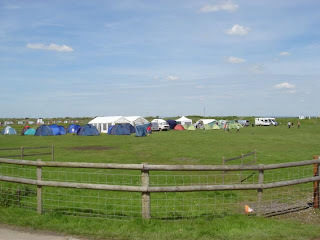 Both bathrooms are located to the rear of the tent and accessed via the bedrooms or the back door. The well equipped kitchen comes with a small fridge freezer, wood fire oven, gas hob and a sink. The Straw Bothy is made from straw bales and ideal for family gatherings, communal activities or calluses. It comes with a wood burner and cabinet full of crockery and cutlery. 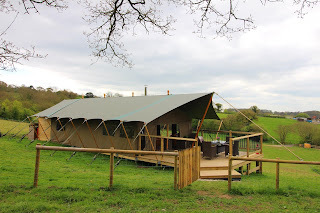 We offer luxurious glamping accommodation in our range of bell tents. 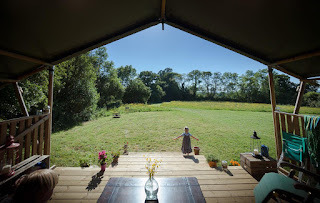 Beautifully furnished in a shabby chic and nautical style, the bell tents come with excellent facilities: oak beds, bedding, futon/day beds, gas BBQ, wooden gazebo and picnic table. 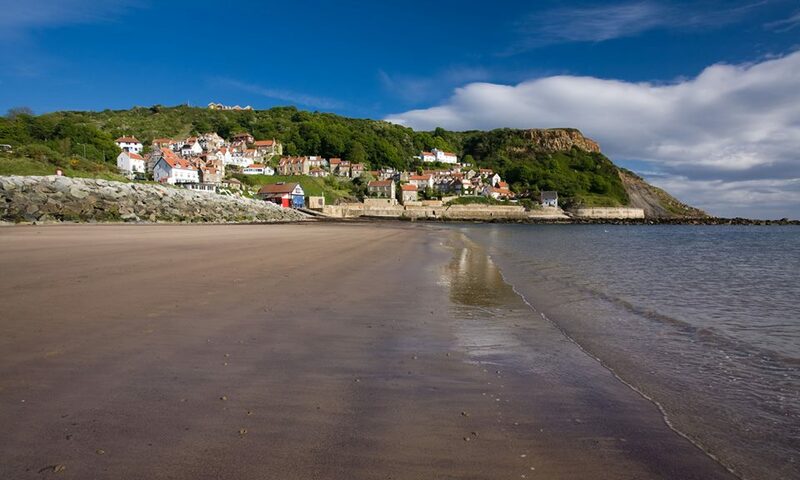 At Runswick Bay Caravan & Camping Park you are assured of a warm welcome and a peaceful and relaxing break away from the stress of city life. One of the main features of our park is that we are dog friendly, so you can bring along your pooch for lots of long walks along some of the most beautiful parts of England’s coastlines. Our site is close to a range of amenities, including a shop, post office, cafes, restaurants and pubs. 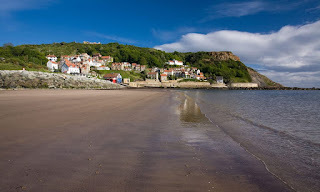 The park also provides an excellent base from which to explore the numerous delights along North Yorkshire's Heritage coastline. You can also visit the many beautiful, unspoilt villages within the North Yorkshire Moors, often referred to as heartbeat country.